If Tesla hadn’t invented and researched everything he did in his time, our technology today would be considerably invaluable. But is there something more to Tesla than what history books tell us? Did Tesla make contact with extraterrestrials as he publicly proclaimed? 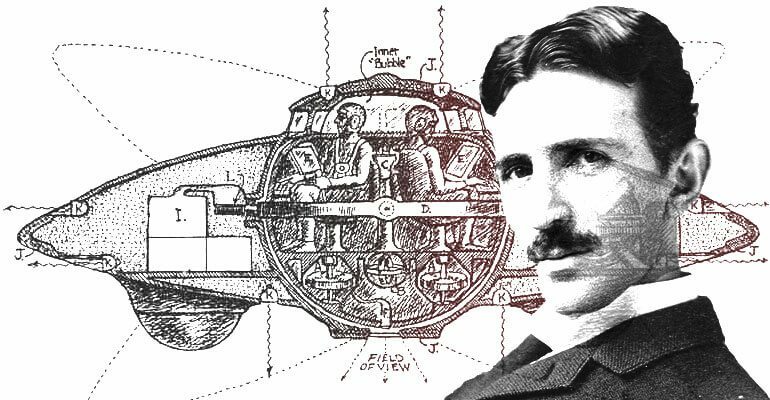 He certainly is one of the most amazing inventors our civilization has ever known, as his knowledge and ideas went far beyond what was known and accepted at that point in time..
Is it possible that Nikola Tesla envisioned futuristic technologies thanks to his open mind? And is it possible that he did in fact receive messages from otherworldly beings? Interesting to note that over a hundred years ago, during the first decade of the twentieth century, Tesla filed a request to patent a peculiar aircraft, which he called “the world’s first flying saucer", the world’s first man-made IFO. 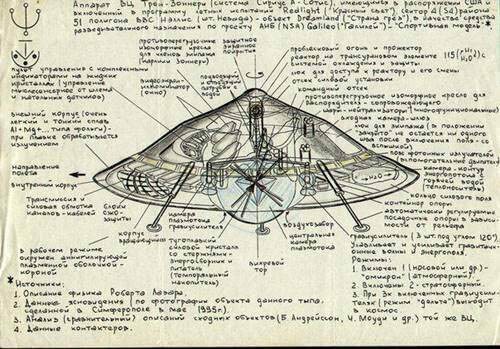 What many people find intriguing are the methods used in the design of the flying saucer that matched the descriptions of those who claimed to have seen a UFO from the inside. It had a discoidal capacitor with sufficient size to provide enough thrust to fly, while other small capacitors allowed to control the direction of the flying saucer, to which he added a gyroscopic stabilization system and an electric “drive" control. Tesla was all about the future, and his futuristic flying object was top of the line; the interior of the ship was equipped with flat screens and external video cameras for the pilot’s blind spots, which were mostly in the back of the craft. No blind spots in Tesla’s flying saucer that offered a transparent 360 view. Tesla’s UFO had eyes, and they were made of electro-optical lenses, arranged in quadrants, allowing the pilot to see everything. Just like aircrafts today, which possess huge board computers, screens and monitors were placed in Tesla’s flying saucer on a console where the browser could observe all areas around the vehicle, and Tesla’s incredible invention included magnifying lenses, which could have been used without changing positions. 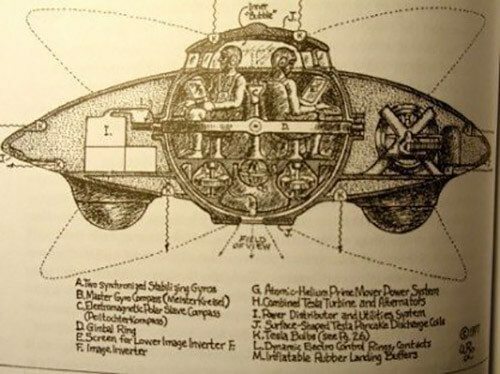 Tesla’s amazing flying saucer was powered by “free energy"! Since the aircraft did not include an energy source of its own, it needed to be energized by the towers of wireless transmission – Tesla’s sources of “free energy". NASA could build one of these which is so much better than what they have now!